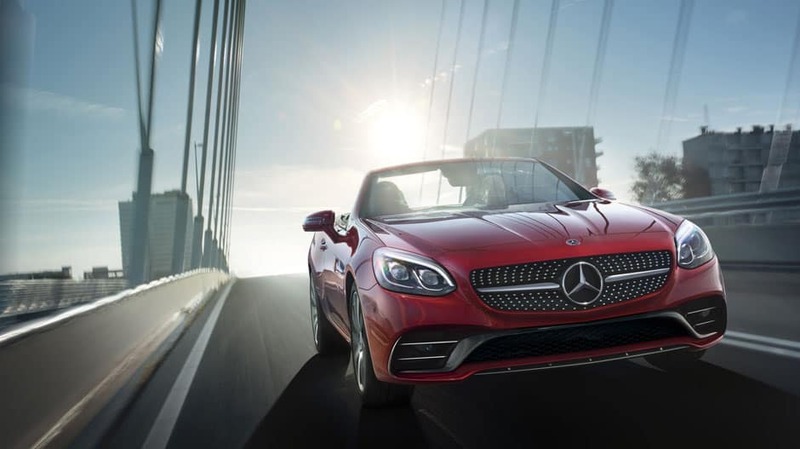 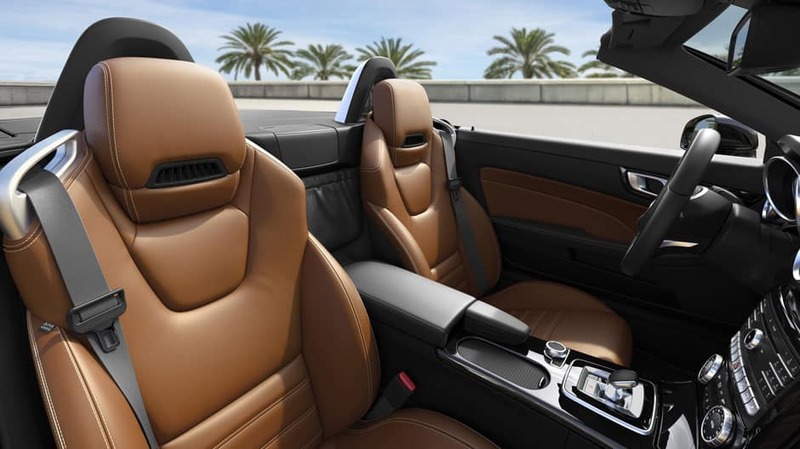 The always stylish, always sporty 2019 Mercedes-Benz SLC Convertible is a dream come true for lovers of the open road. 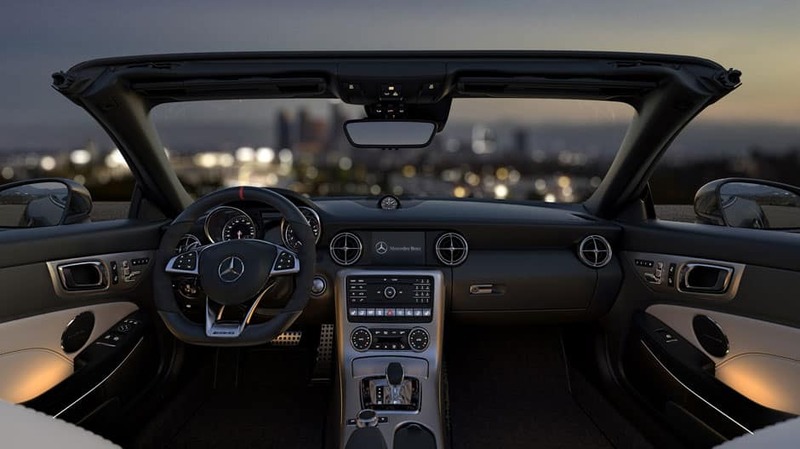 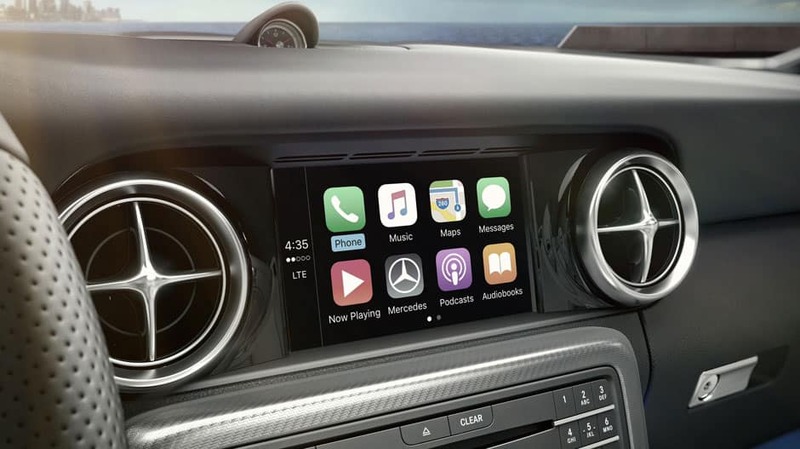 Furnished with spry turbo engines, a 9-speed automatic transmission, and available AMG® enhanced handling technologies, this lavish two-seater is everything Summerlin drivers could want — and more! 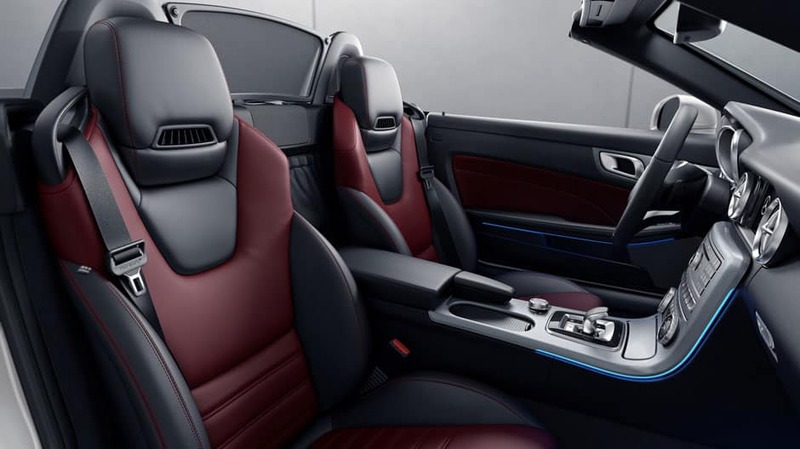 The intimate, performance-oriented cabin hints at the power beneath the hood and cossets you and your passenger with quality materials and premium advanced features. 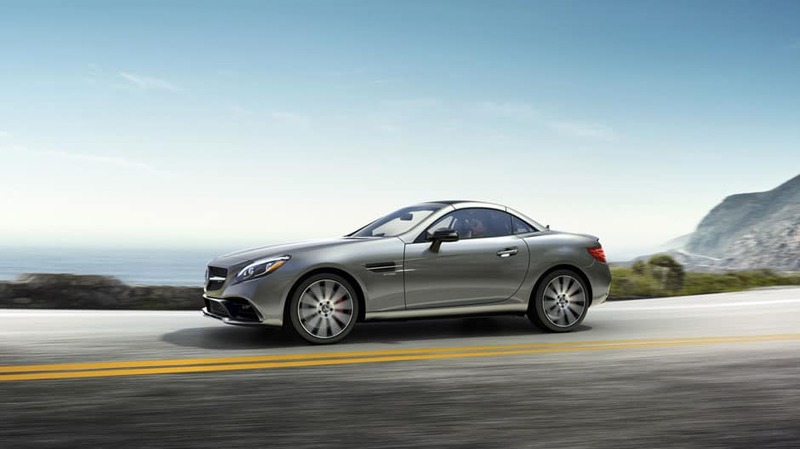 Read on to see what else the Mercedes-Benz SLC brings to the table! 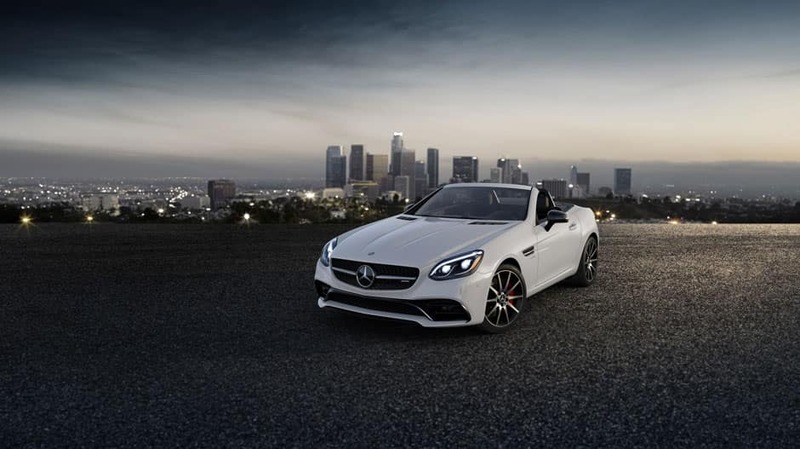 Meet the 2019 Mercedes-Benz SLC Today! 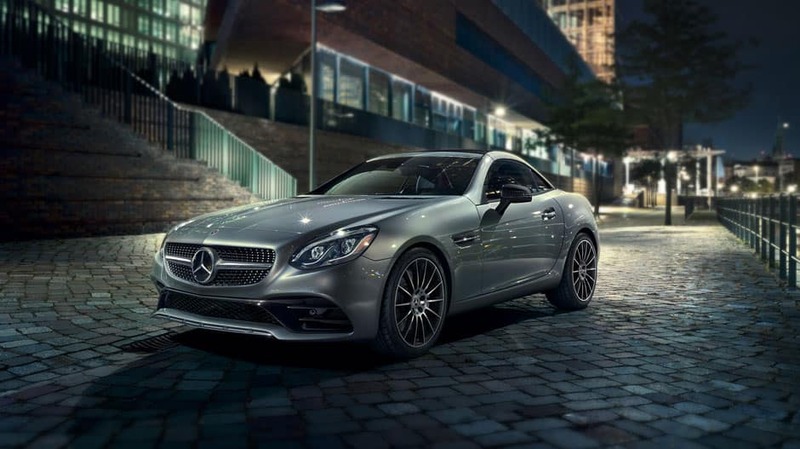 Take a short trip from Summerlin to Fletcher Jones Imports and see why the new Mercedes-Benz SLC is making such a splash in its segment. 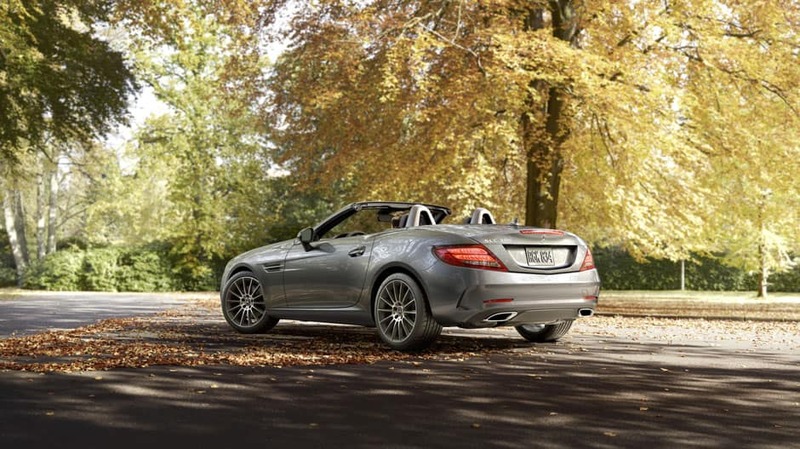 Our friendly, knowledgeable sales team is standing by to answer your questions and help you schedule a test drive! 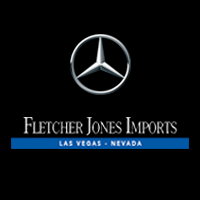 Contact us by phone or online, or pay us a visit at our dealership in Las Vegas, NV! 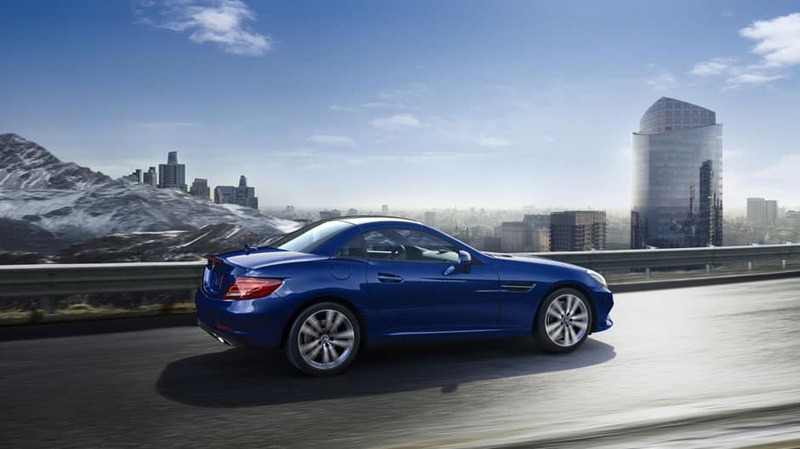 *harman/kardon® and Logic 7® are registered trademarks of Harmon International Industries, Incorporated.